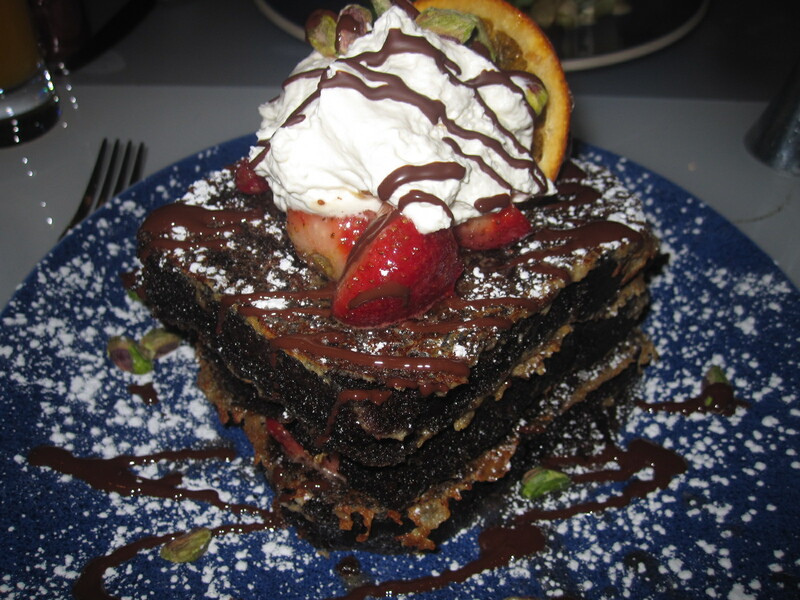 This entry was posted in Breakfast/ brunch, Sweet stuff and tagged brunch, chocolate, french toast, Le Parker Meridien, Norma's, pistachios, strawberries. Bookmark the permalink. Words can not describe how much I want that French toast right now. That looks like the kind of thing that could turn a rough day around with one bite. The healing powers of chocolate cake.